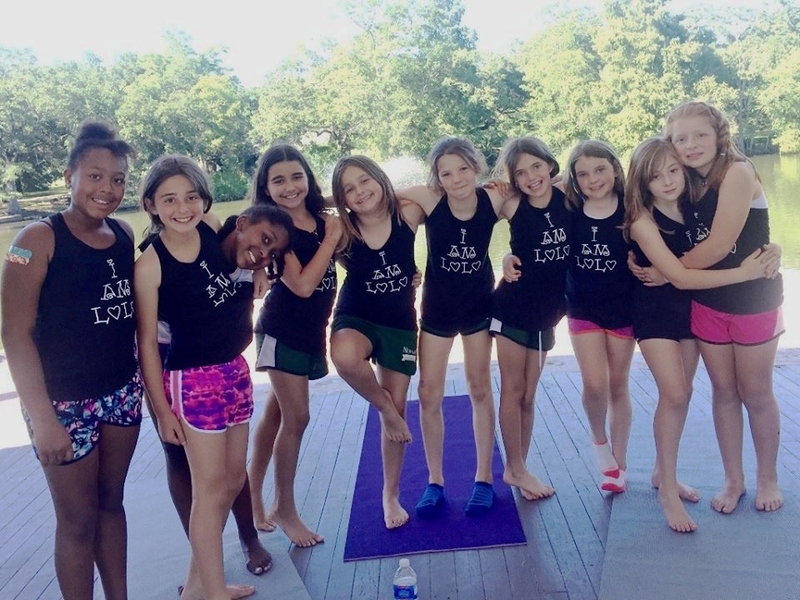 If you want your child to de-stress, refocus, and gain confidence as they power through this school year, bring them to Lolo's Studio! Yoga is about exploring and learning in a fun, safe and playful way. Children learn how to be the “boss” of their own bodies, quiet their mind and trust themselves.